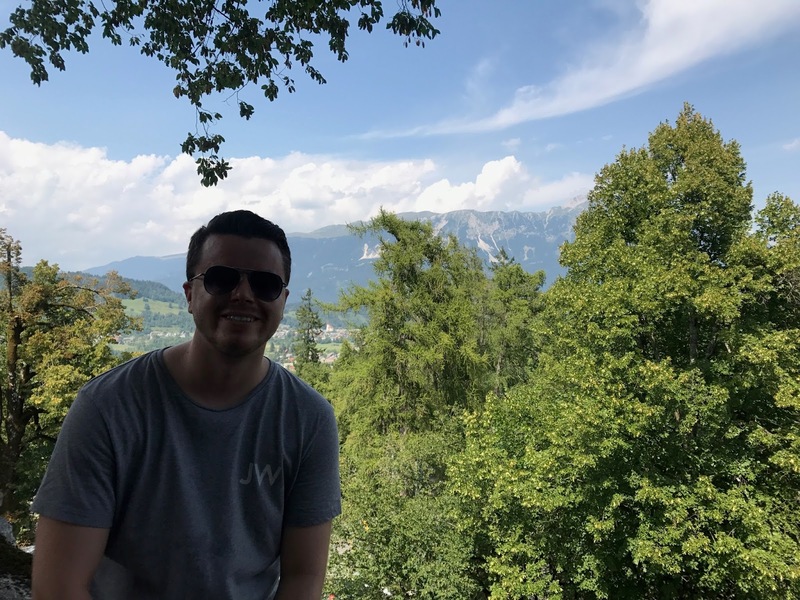 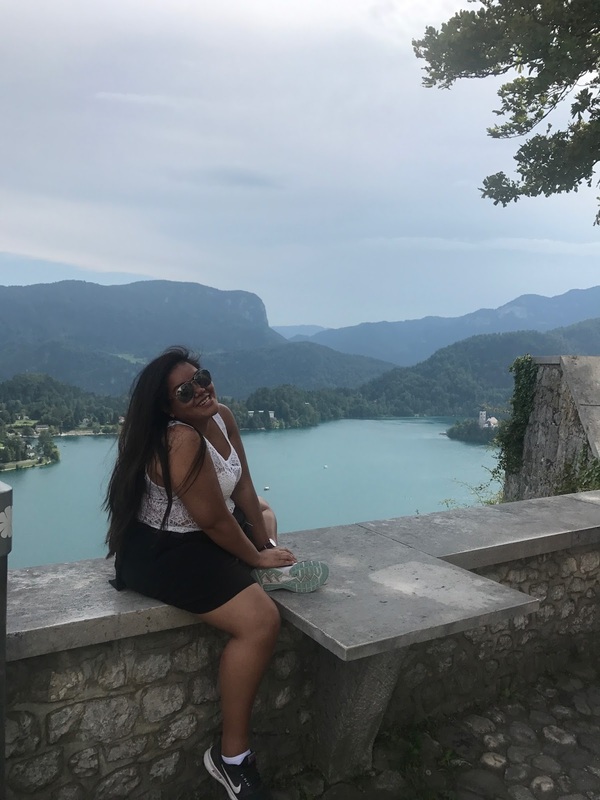 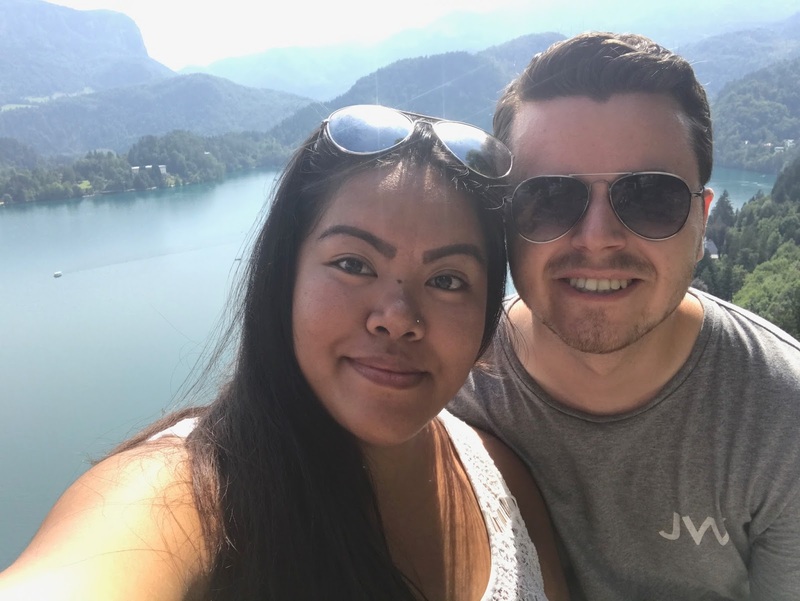 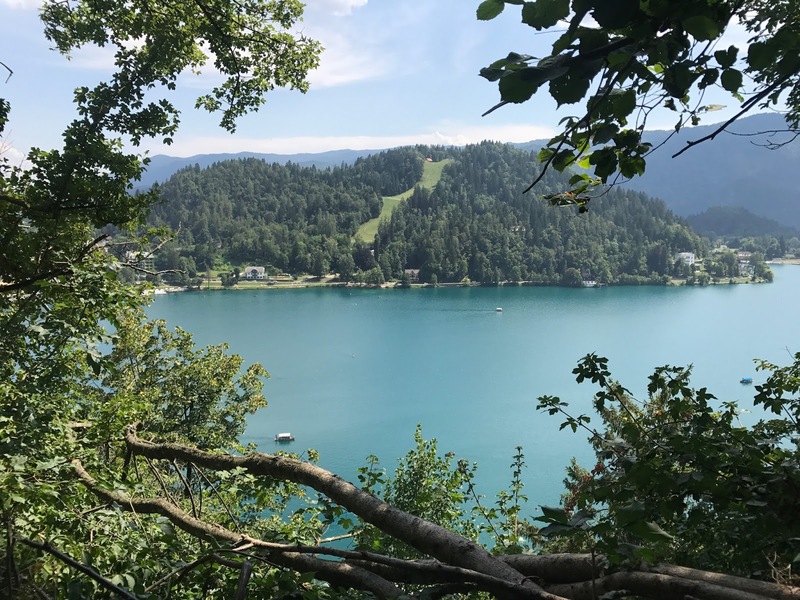 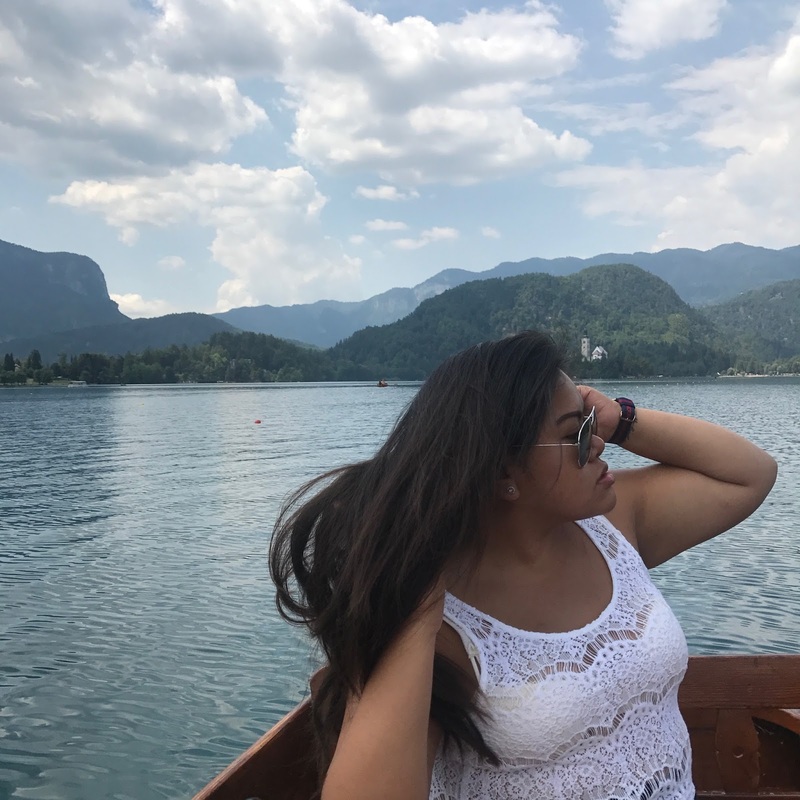 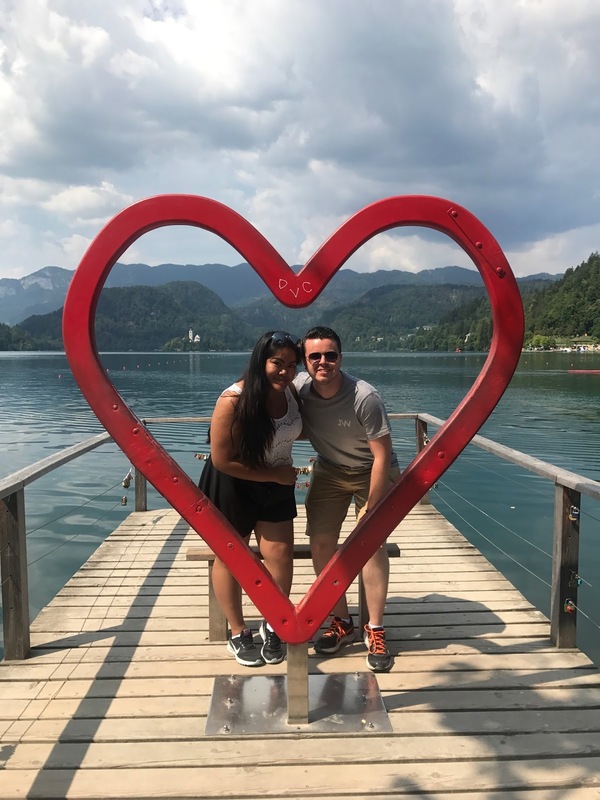 With all of our stops along our Interrail journey being big cities, it was great to finally get out, and what better place to go to than Lake Bled? 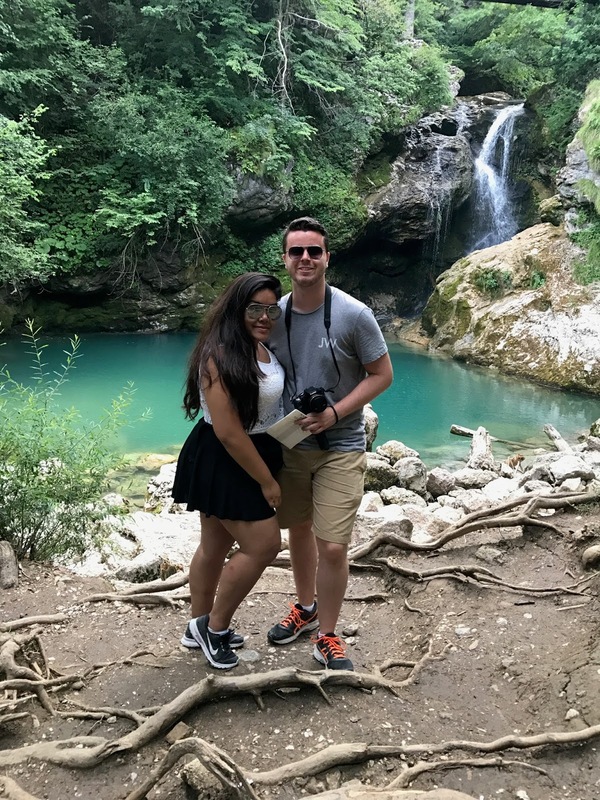 It was as special as the internet made it out to be, with so much to do and see in such a picturesque area. 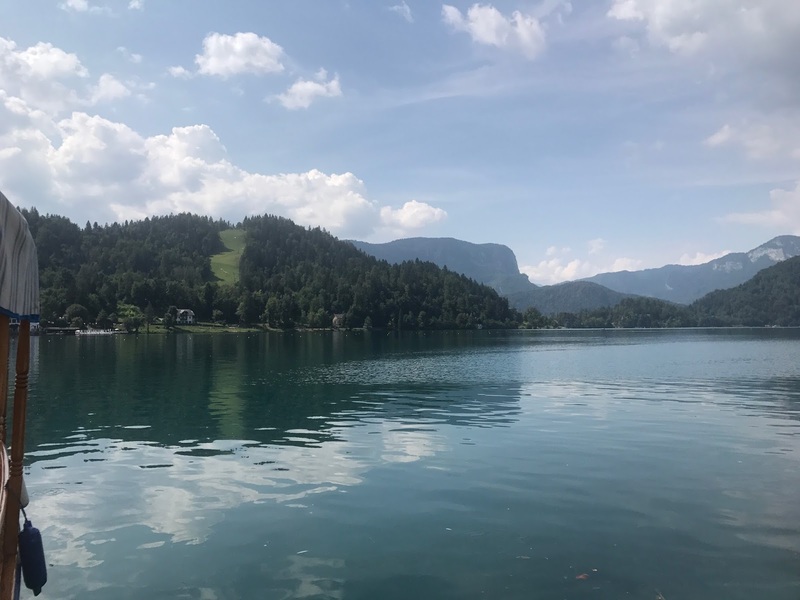 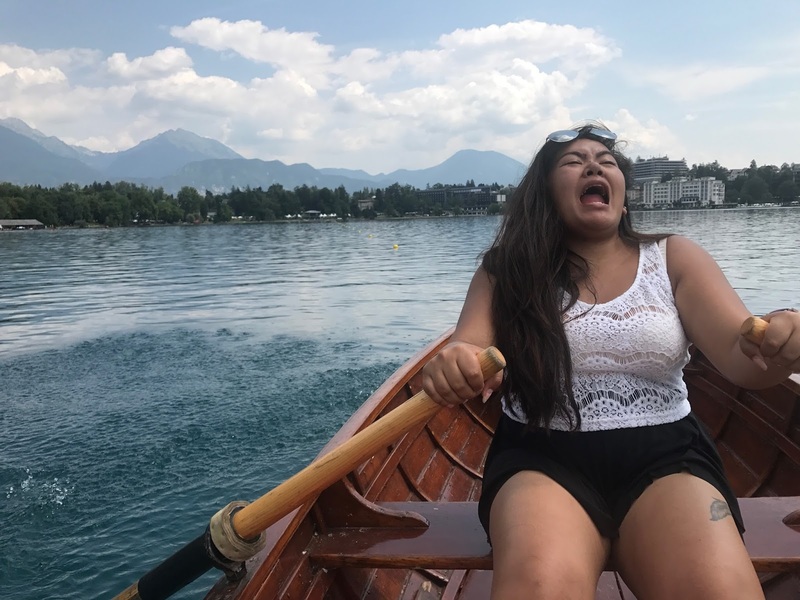 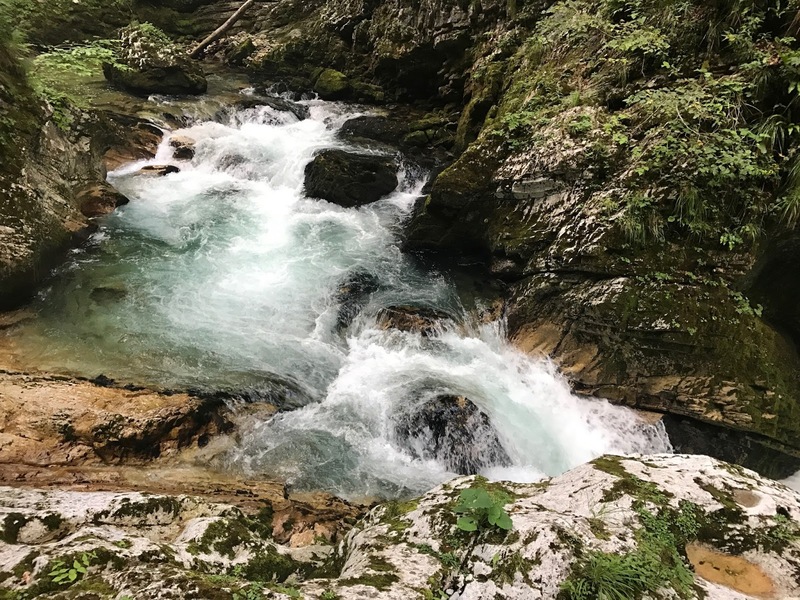 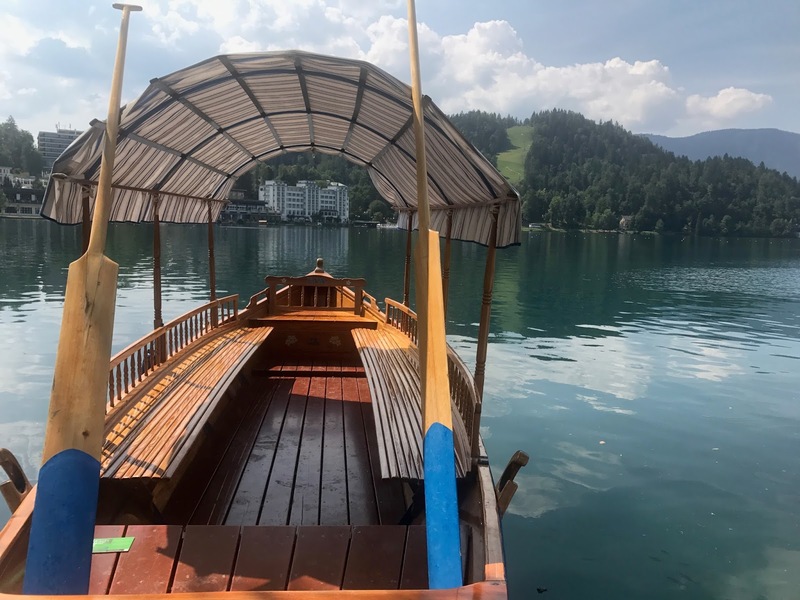 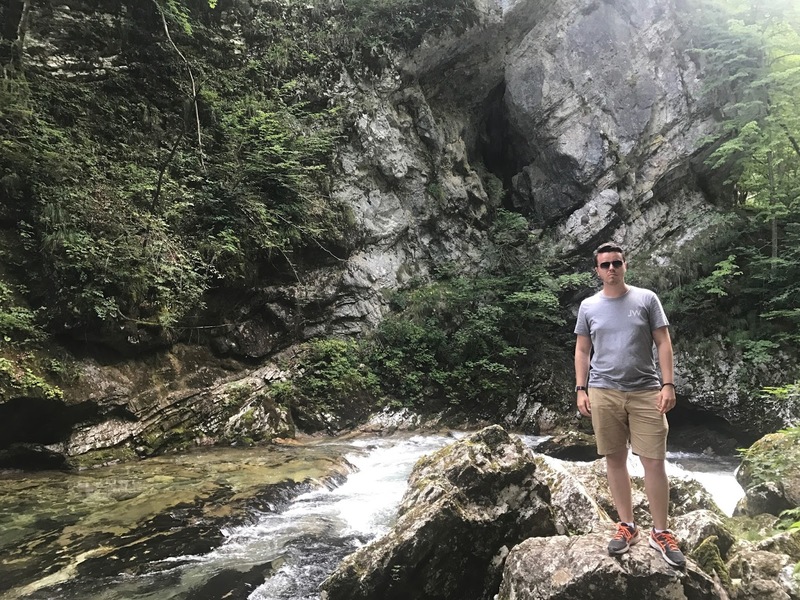 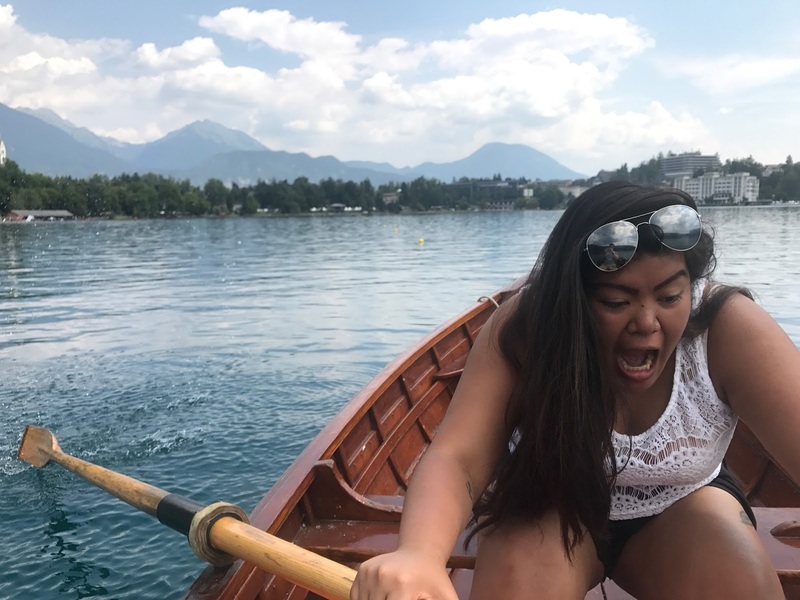 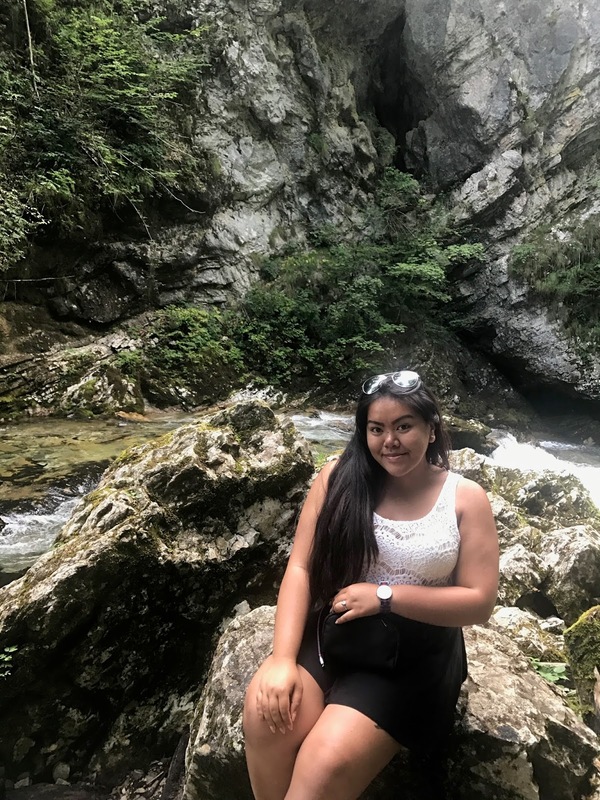 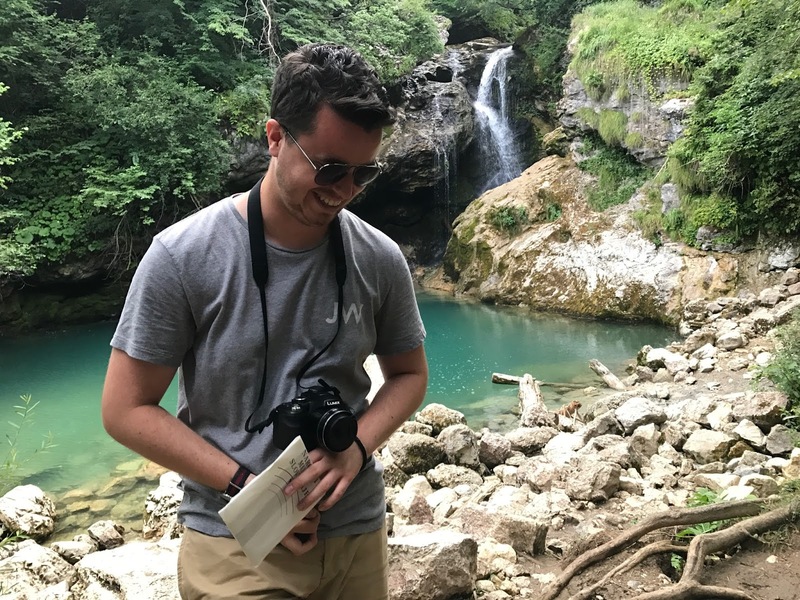 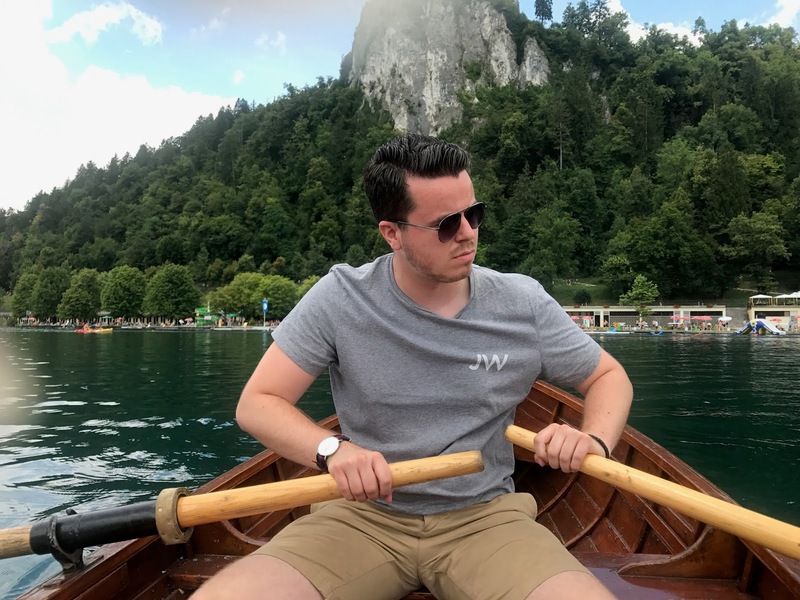 We took the bus from Ljubljana which took just over an hour, and filled an entire day with walks around the lake, a spot of rowing, the climb up to Bled Castle, and then another short trip over to Vintgar Gorge. 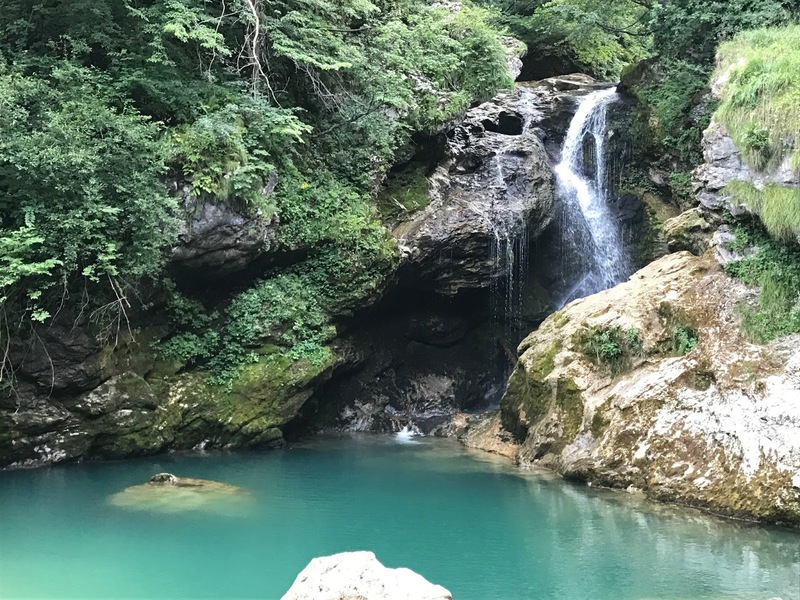 This leads all the way up to a beautiful waterfall, and the views along the way magnificent. 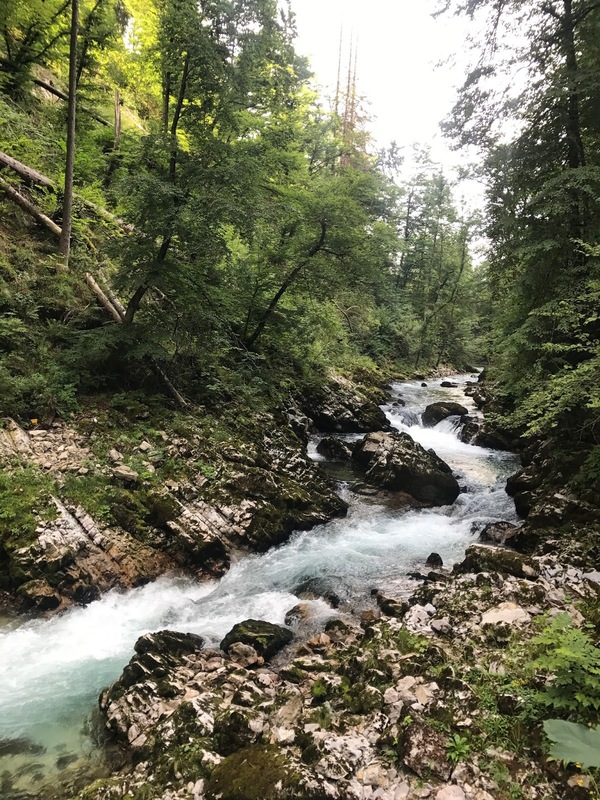 We were in total awe of our surroundings the entire day, and had some of the best fun we’ve had on the entire Interrail trip so far.